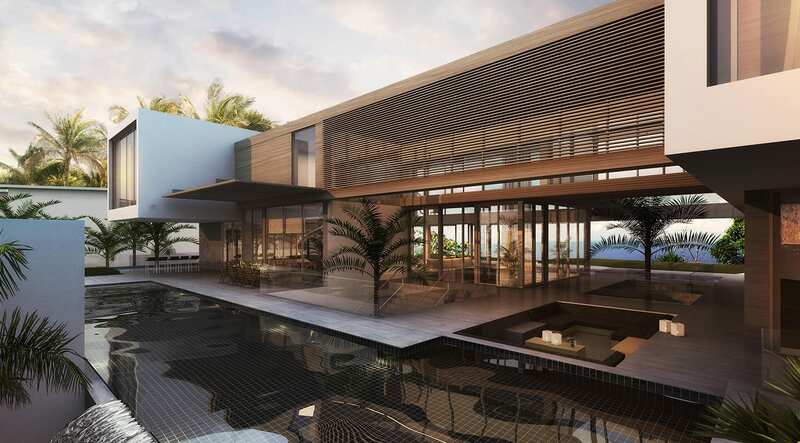 Located in Palm Beach, this new construction masterpiece by HUUM ARCHITECTS hits all the right notes. Take a peek below at the sublime architectural features their team has produced. We were asked to do the interiors for this residence. The private clients found us on social media and told us they love the clean and modern look that is synonymous with our Britto Charette brand. They had lots of terrific ideas that they asked our team to enhance. 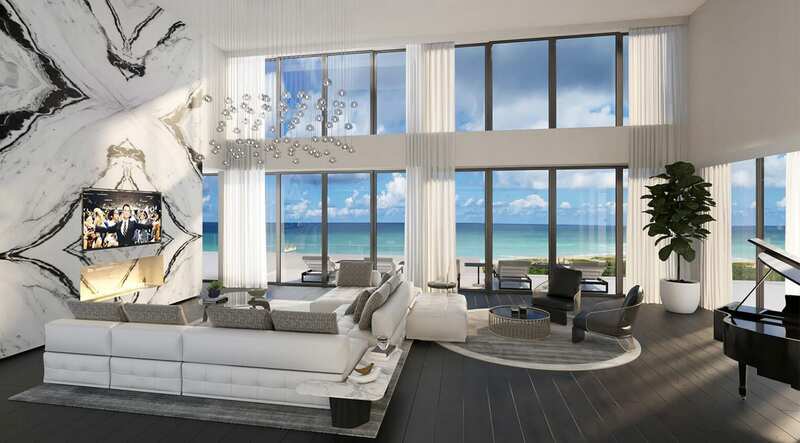 With four bedrooms and nine bathrooms, this 18k square-foot residence has it all. Our team is having fun choosing furnishings, lighting, finishes, and lots of custom pieces. We’ve sourced products from Minotti, Giorgetti, and other purveyors of luxury goods. We’re smitten with the gigantic fireplace that divides the living and dining rooms. 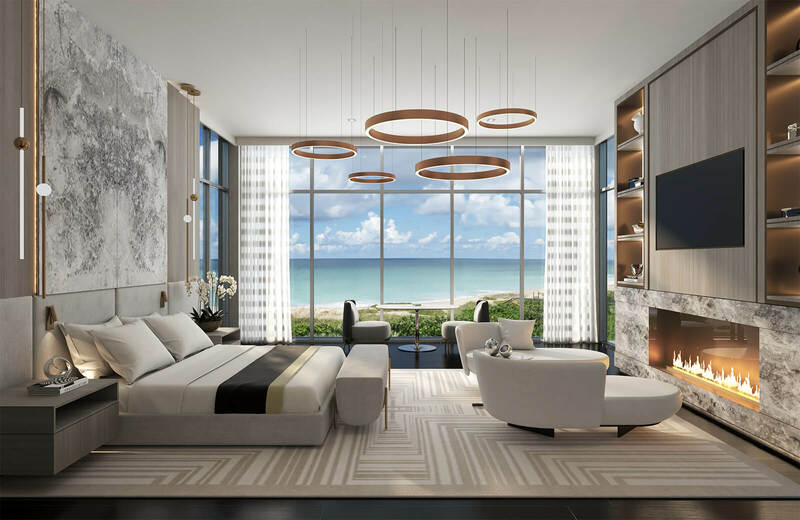 But the playroom, man cave, his/her offices, theater room, rooftop terrace, and several outdoor living spaces all vie for the spotlight, too. The project is slated for completion in early 2019. We hope you’ll check back often to see our progress.